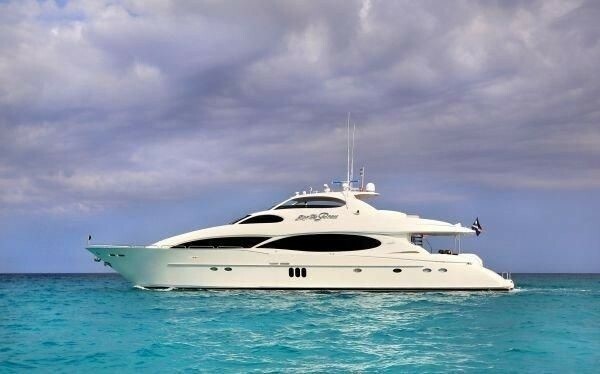 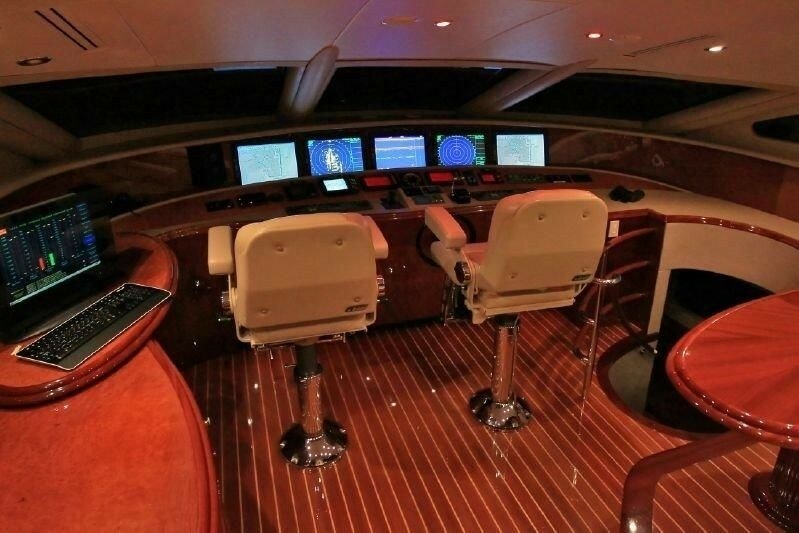 Motor yacht STOP THE PRESS is a 32,31m (106') vessel built by Lazzara in 2002. 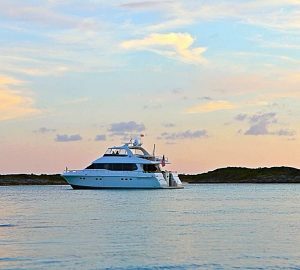 Yacht STOP THE PRESS cruises in the Caribbean, Florida and the Bahamas. 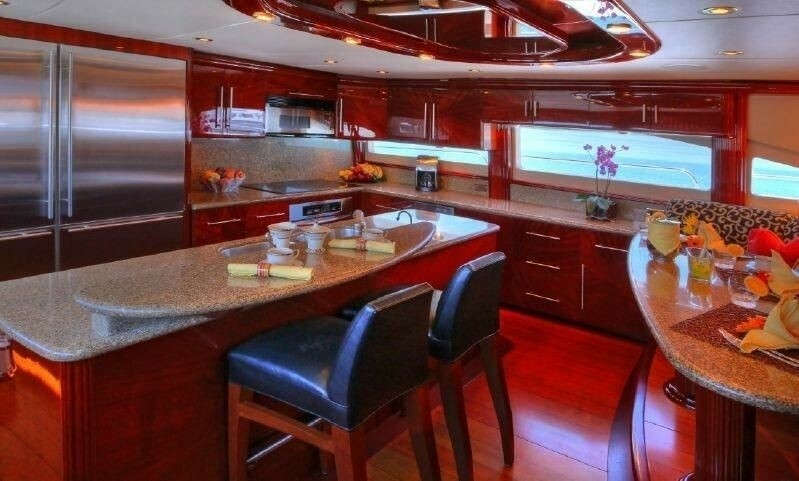 STOP THE PRESS has a lovely main salon with a full entertainment center with 50” Plazma TV, DVD/CD player, Sat TV and Crestron remote. 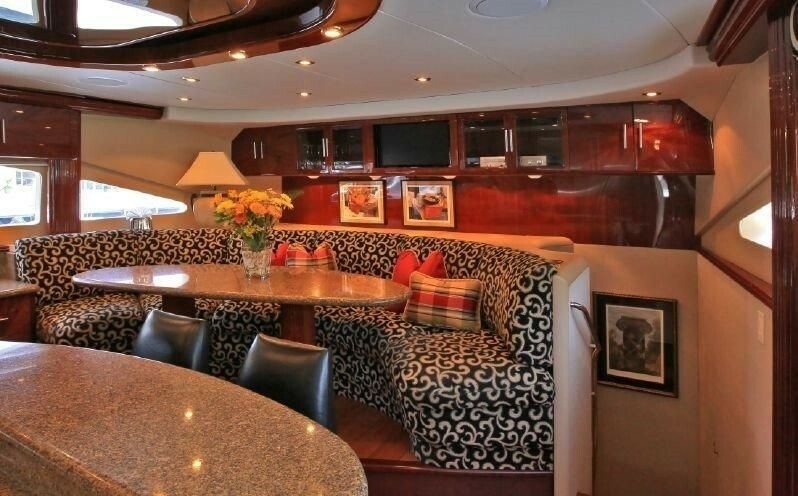 The salon features a comfortable custom L-shaped sofa and love seat plus a game table with 4 chairs. 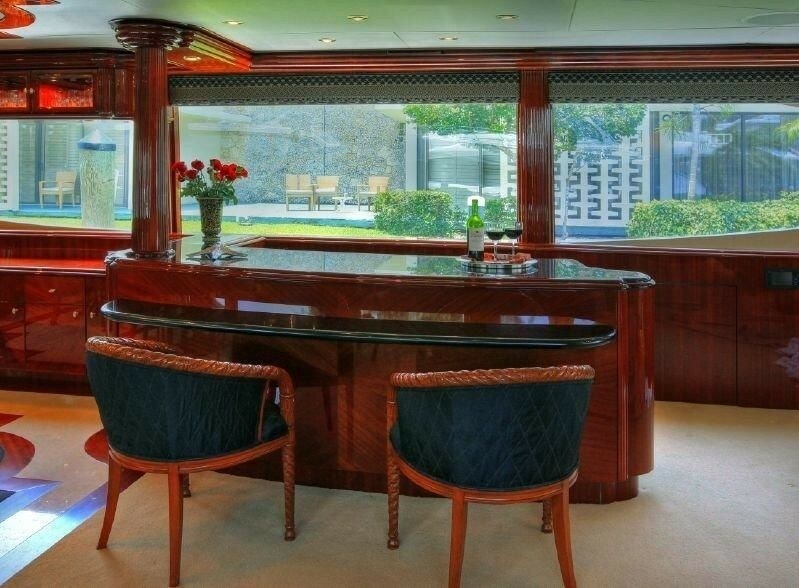 The bar is made of African Cherry wood a with Black Granite top, sink, ice maker, refrigerator, wine cooler and storage. 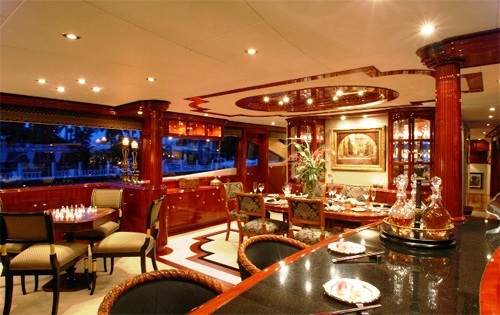 The adjoining dining area is forward of the salon and features a table seating for up to 8 guests. 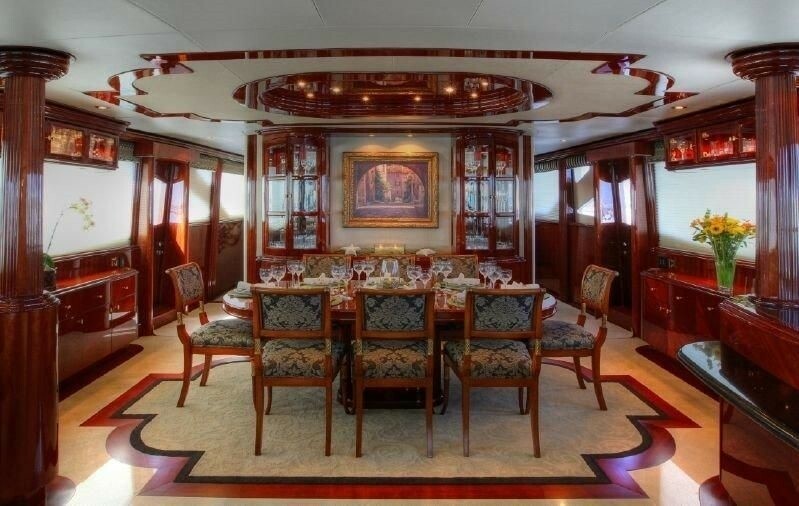 Built in buffets for china and glass storage. 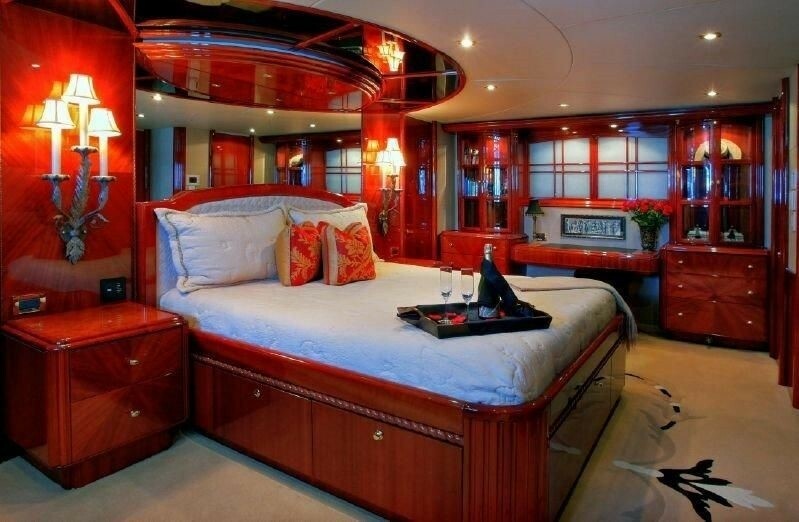 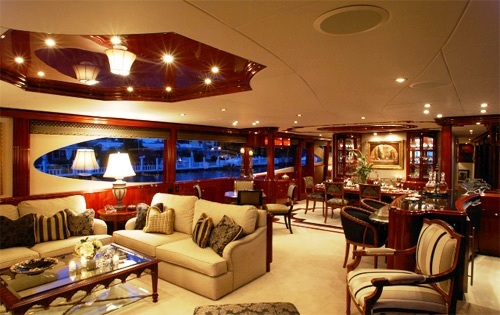 Luxury yacht STOP THE PRESS can accommodate up to 8-10 guests in 4 staterooms. 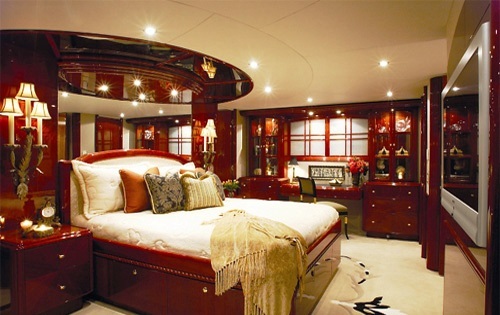 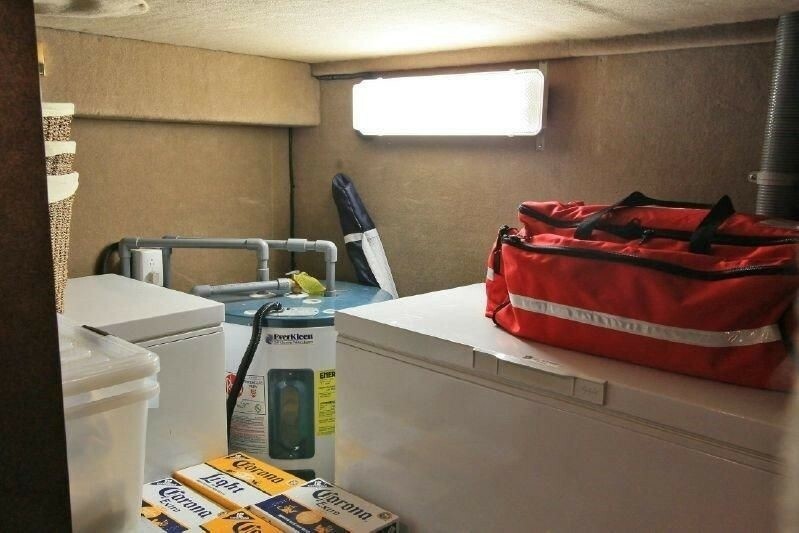 The Master Stateroom is located below decks Amidship and features a walk-around king bed with Tempur-pedic mattress, a large walk-in closet, vanity and dresser. 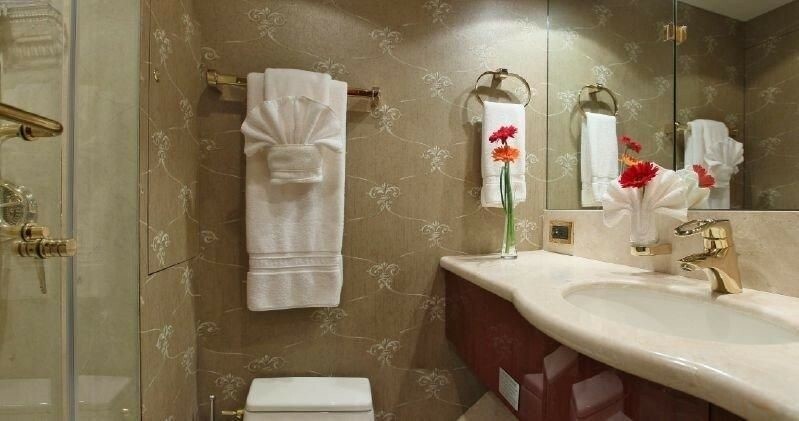 The ensuite consists of a his and her heads, shower and Spa Pool tub. 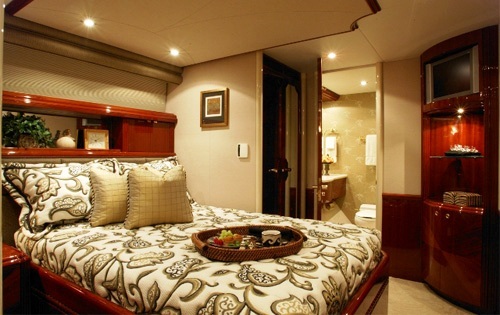 The VIP Stateroom is located on the lower deck forward with a Queen bed with a built in Settee, ensuite head and shower. 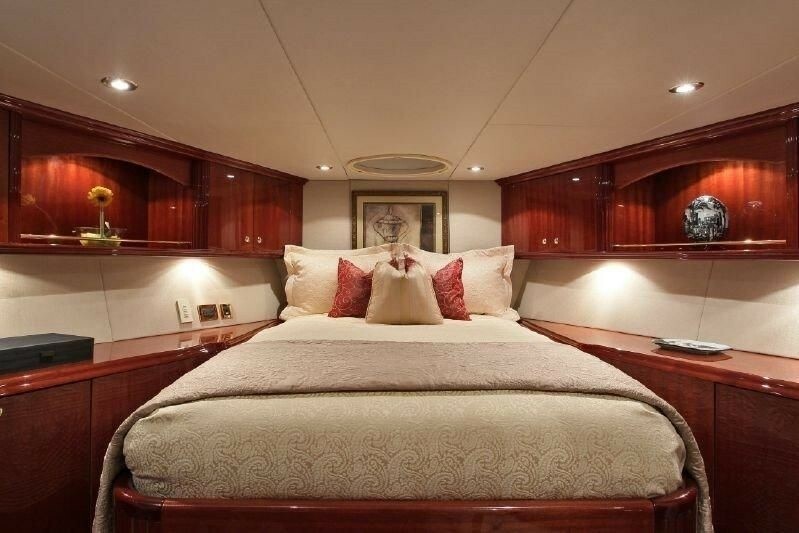 The 2 remaining guests cabins are located below decks to port and starboard and feature a double bed with ensuite head with tub and shower. 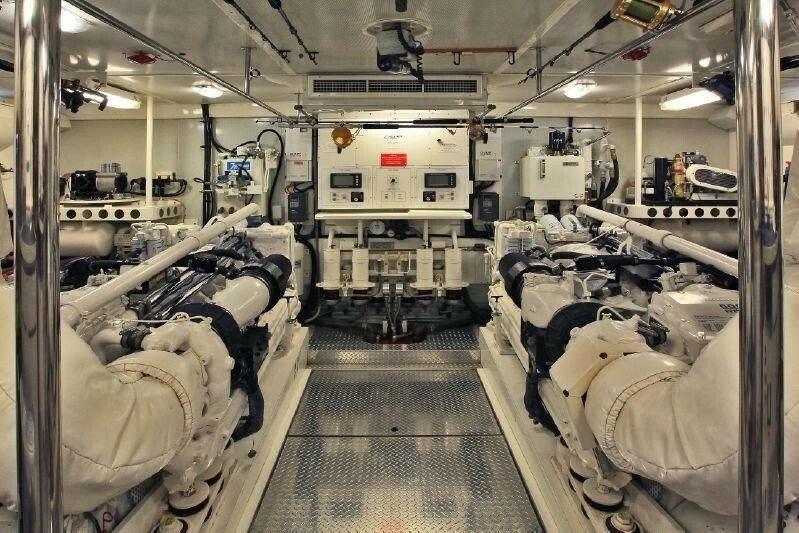 There is a Study that can also be converted into a 5th cabin if required. 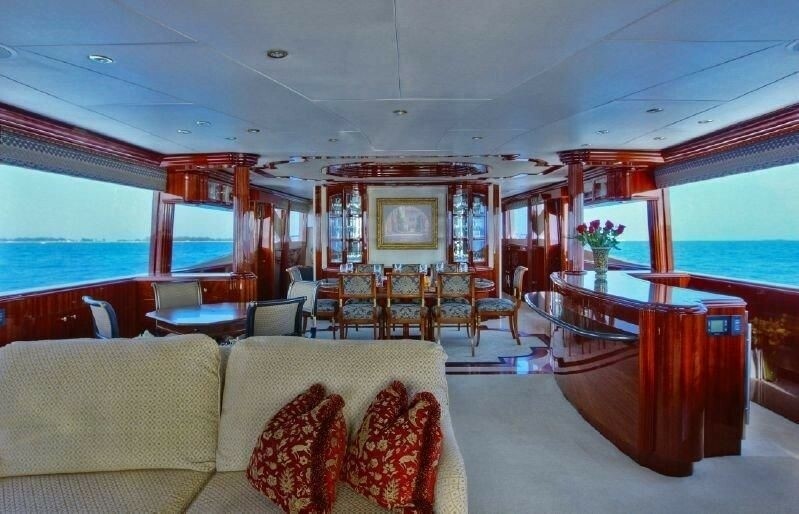 It is located below Amidship, close to the Master stateroom and has a sleeper sofa. 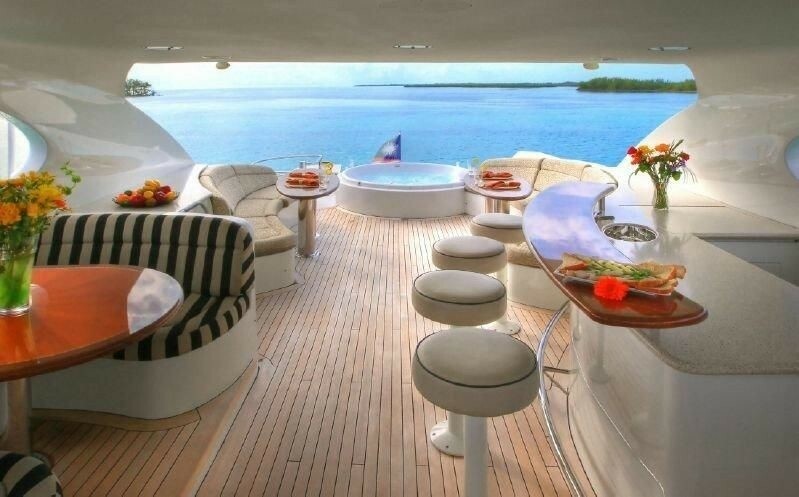 STOP THE PRESS has a charming aft deck with an oval teak table with seating for up to 8 guests and a wet bar with teak top, refrigerator and ice maker. 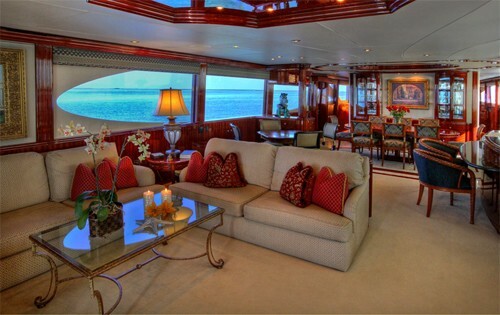 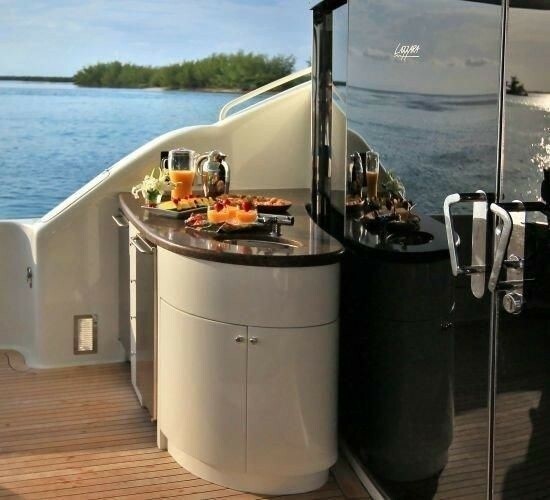 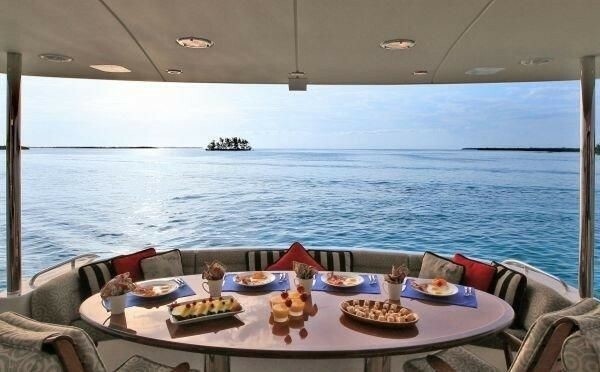 M/Y STOP THE PRESS’ fly bridge is the perfect area to spend sunny days and starry nights. 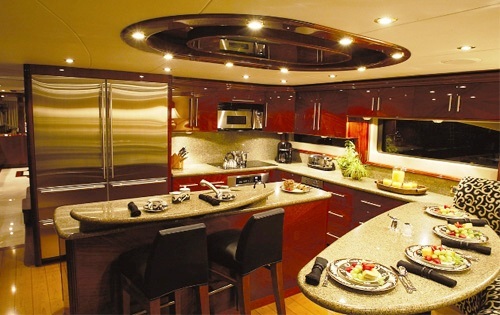 It features booth style seating for up to 4 with teak table, a Spa Pool tub with sunpad cover on top, radius settees with teak tables, a crescent shaped bar with sink, refrigerator, icemaker, Miele electric grill and 4 bar stools and a Helm station. 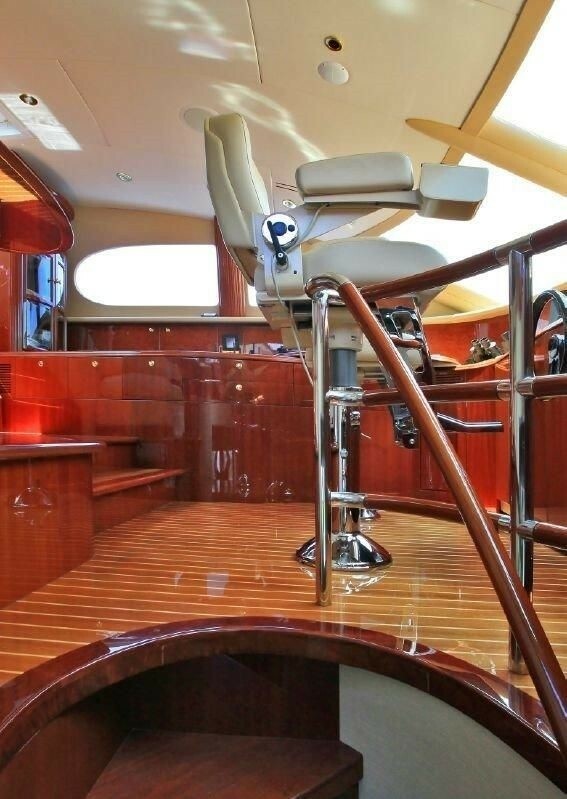 The fly bridge also has a custom fiberglass hardtop so you can choose between the cool shade and the warm summer sun. 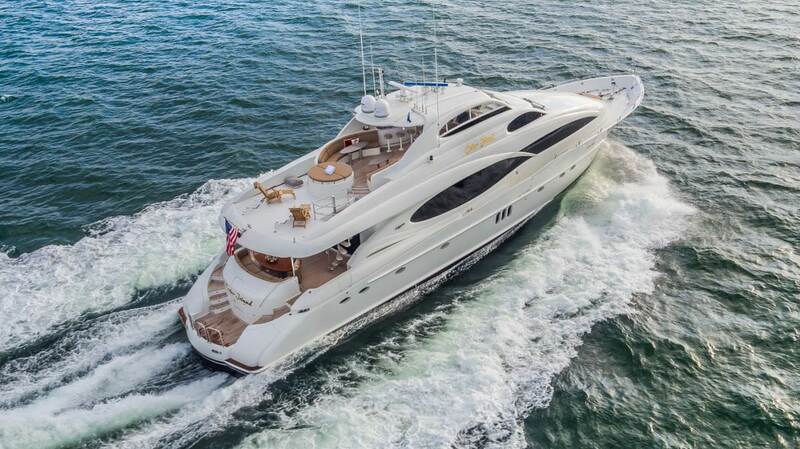 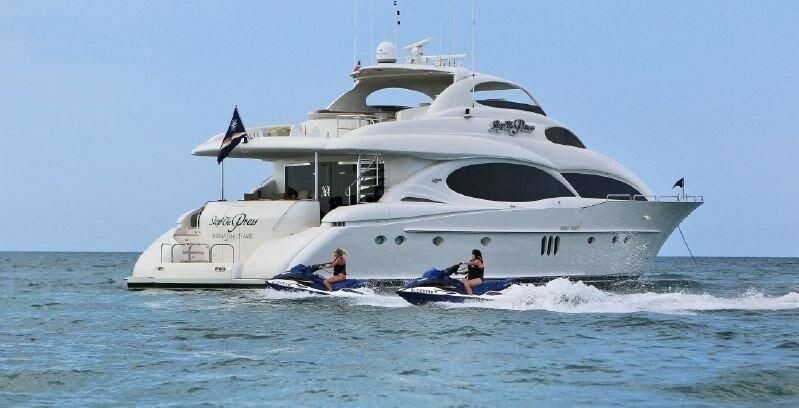 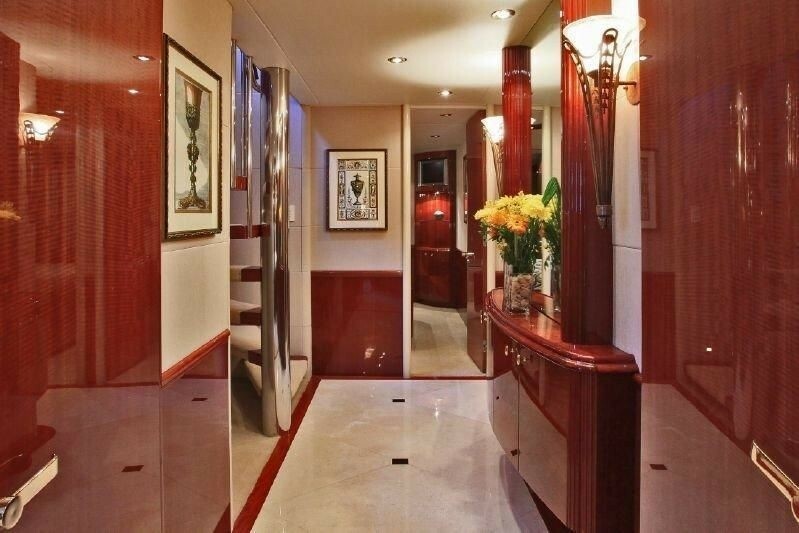 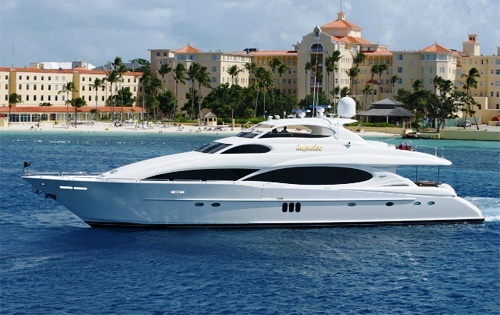 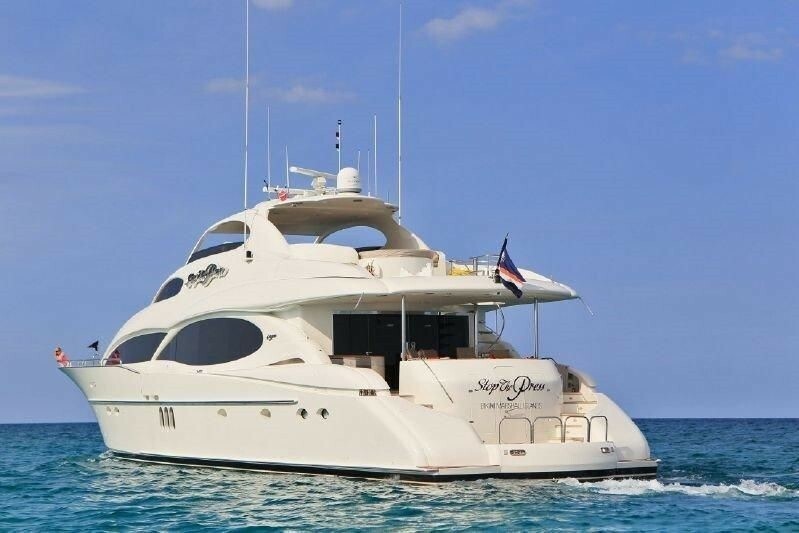 Motor yacht STOP THE PRESS is able to accommodate up to 8-10 guests in 4 staterooms. 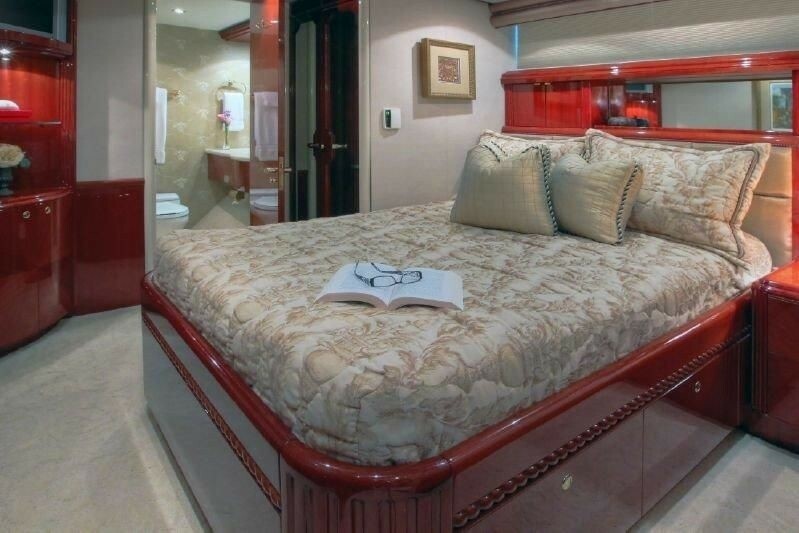 The Master Stateroom is located below decks Amidship and features a walk-around king bed with Tempur-pedic mattress, a large walk-in closet, vanity and dresser. 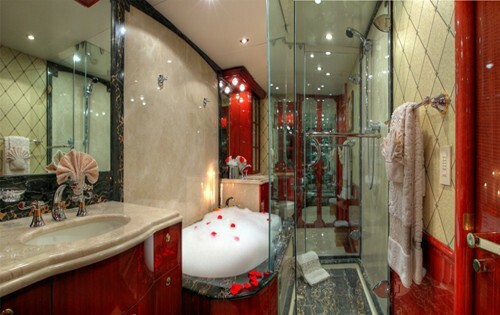 The ensuite consists of a his and her heads, shower and Spa Pool tub. 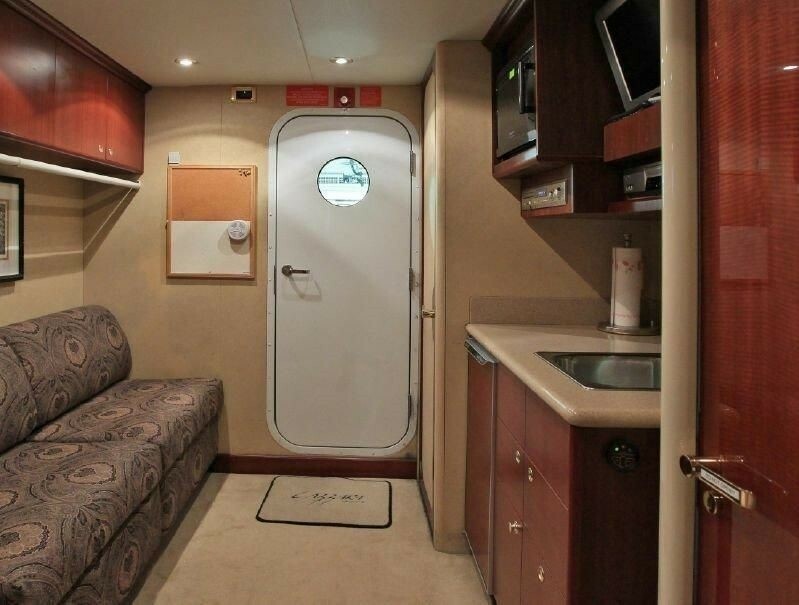 The cabin also boasts an entertainment center with 42” Sony Plasma TV/DVD/CD. 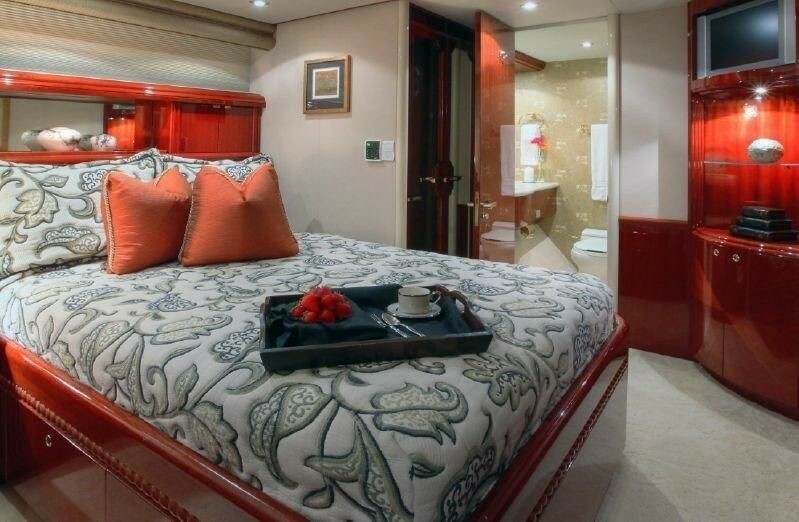 The VIP Stateroom is located on the lower deck forward with a Queen bed with a built in Settee, ensuite head and shower plus a 32” Plasma TV with DVD/CD player. 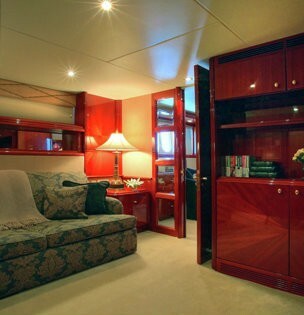 The 2 remaining guests cabins are located below decks to port and starboard and feature a double bed with ensuite head with tub and shower plus a 17” LCD TV with DVD/CD player. 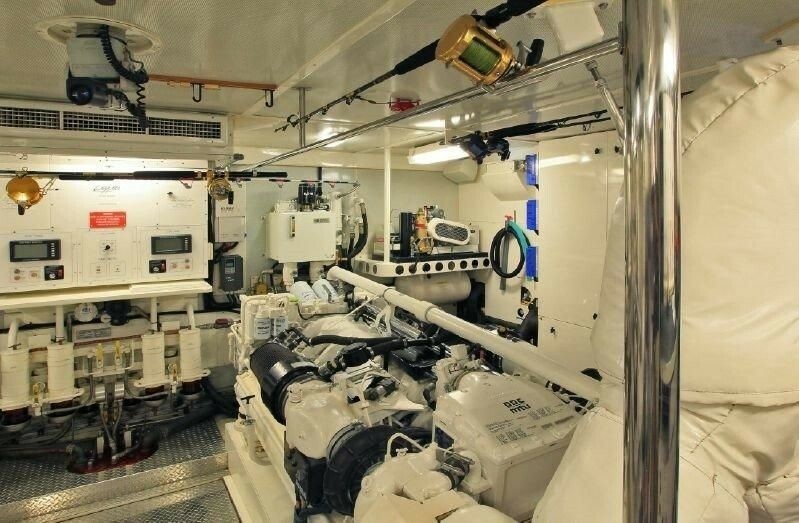 There is a Study that can also be converted into a 5th cabin if required. 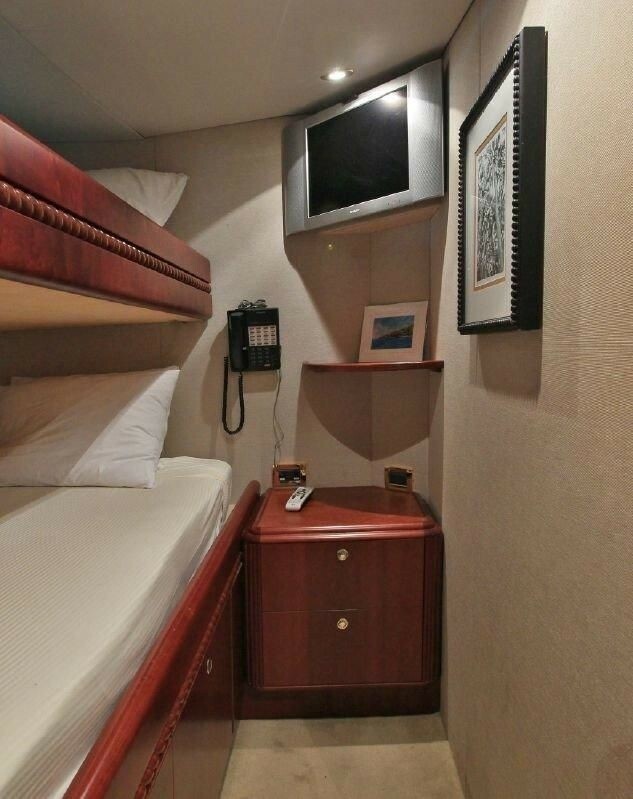 It is located below Amidship, close to the Master stateroom and has a sleeper sofa plus a 20” LCD flat panel TV. 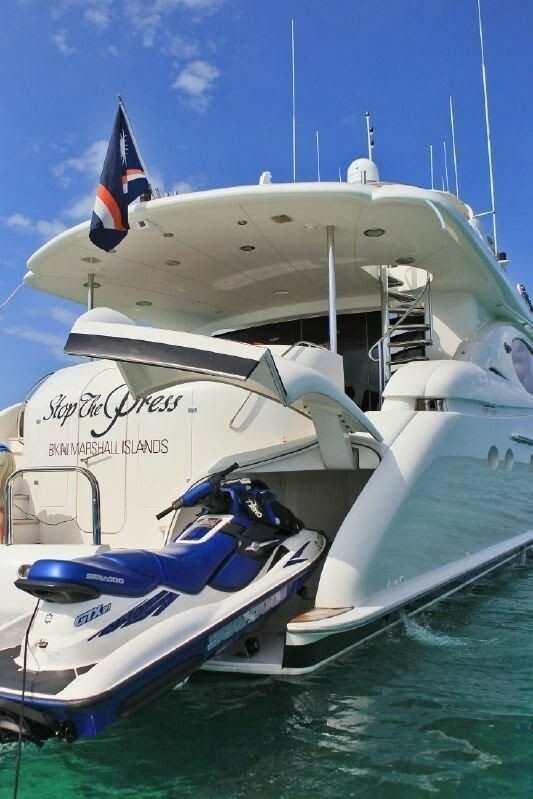 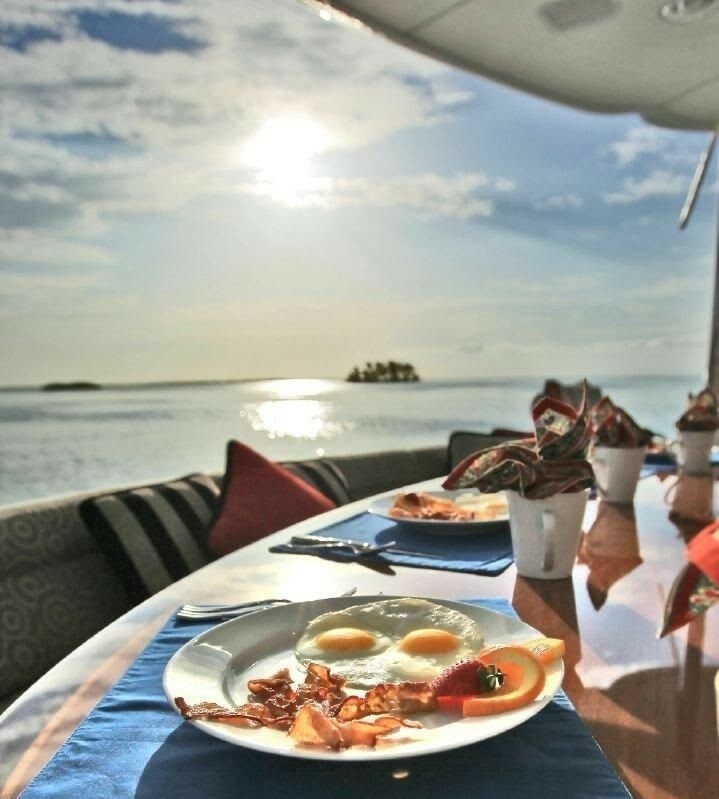 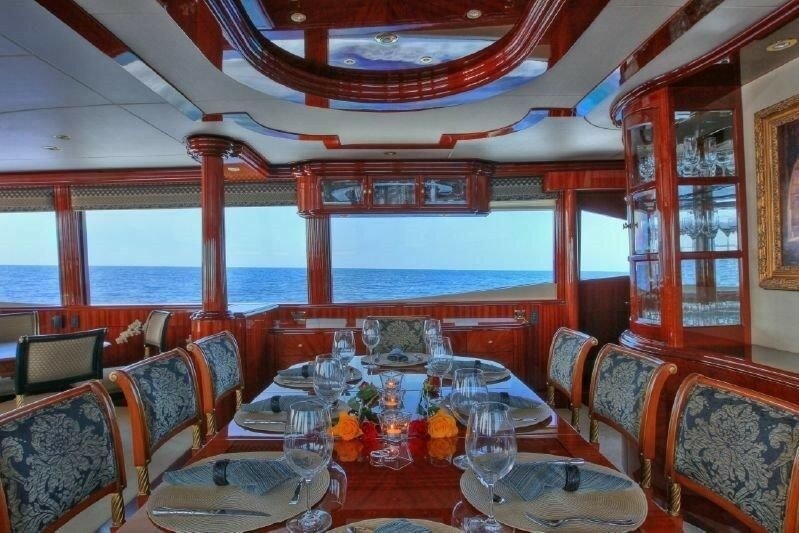 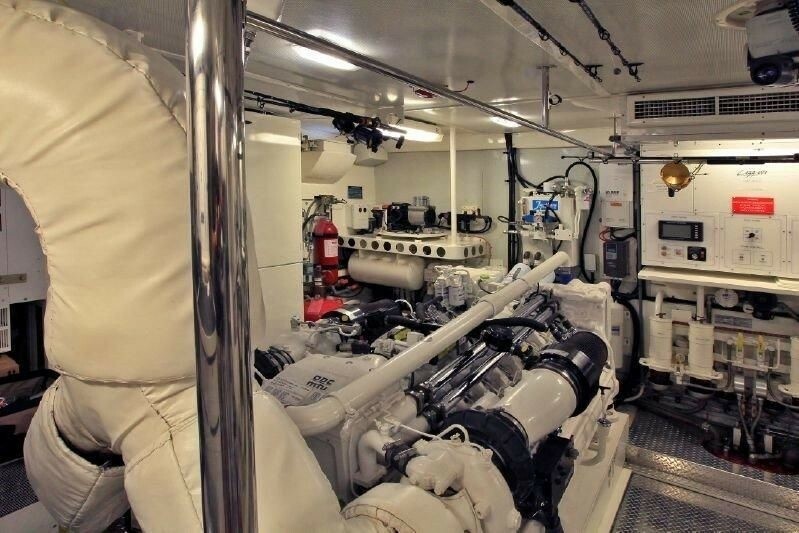 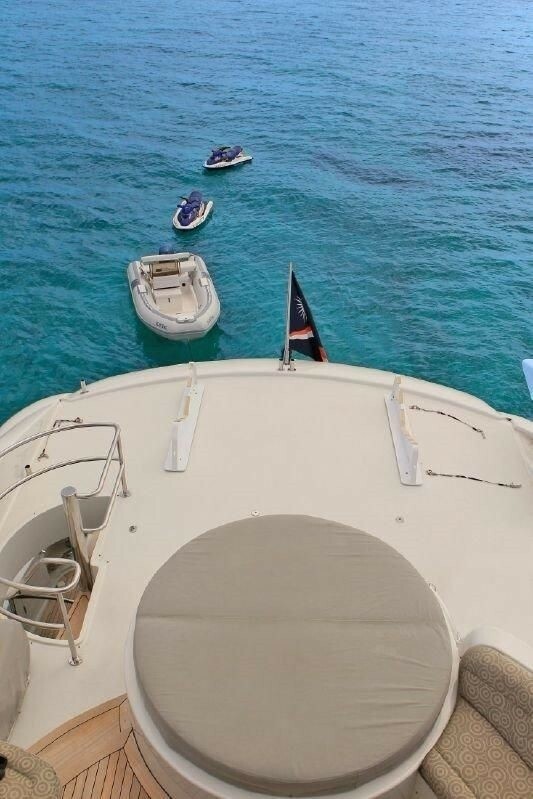 Extras and amenities available onboard luxury motor yacht STOP THE PRESS includes the following: A 31 ft/9.4 m/with twin 300 hp - towed, 18 ft/5.48 m/115 hp - 4 stroke Novurania, 2 x Sea Doo Bombardier GTX RFI 800 3 seater each, 2 x 60 ft hoses and regulator sets for shallow diving off swim platform, 2 x paddle boards wakeboard, water skis, snorkel gear (adult & kids), kahuna Sea Doo tube, 4 person tube, bocci set, volleyball, badminton, beach umbrellas / chairs, 2 x Vespas Fishing Gear includes 2 x Penn International 80series, 2 x Penn International 50TW/ 2 speed, 2 x Shimano Ltd. 50/ 2 speed, 2 x Shimano Ltd 25, 2 x Bait Runner 6500, Multiple trolling jigs and rigs, Bottom fishing gear, Exercise equipmentincludes: Bowflex / dumbbells located in Study. 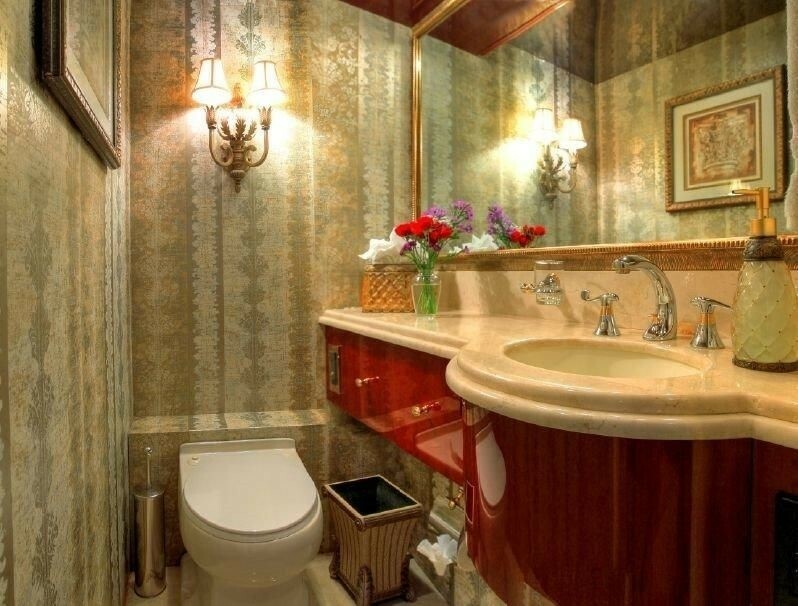 This document is not contractual. 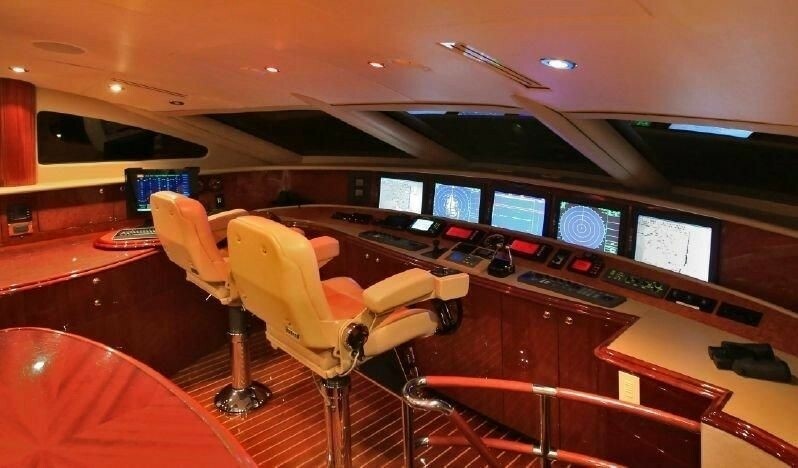 The yacht charters and their particulars displayed in the results above are displayed in good faith and whilst believed to be correct are not guaranteed. 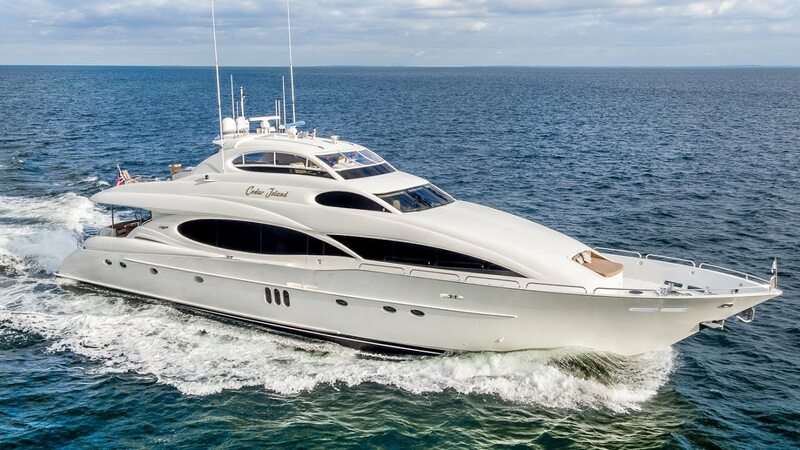 CharterWorld Limited does not warrant or assume any legal liability or responsibility for the accuracy, completeness, or usefulness of any information and/or images displayed. 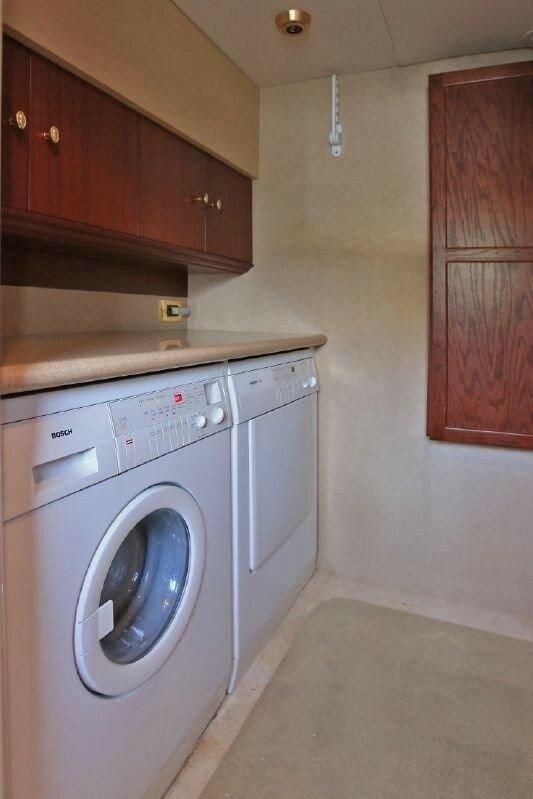 All information is subject to change without notice and is without warrantee. 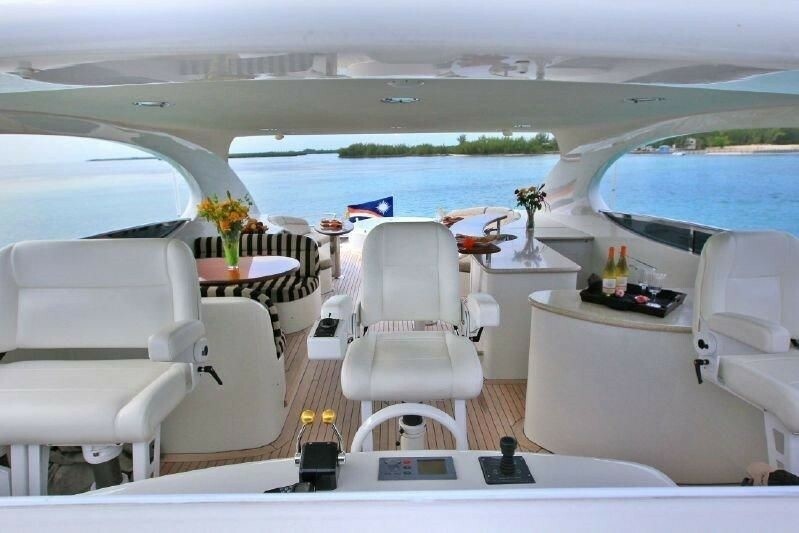 A professional CharterWorld yacht charter consultant will discuss each charter during your charter selection process. 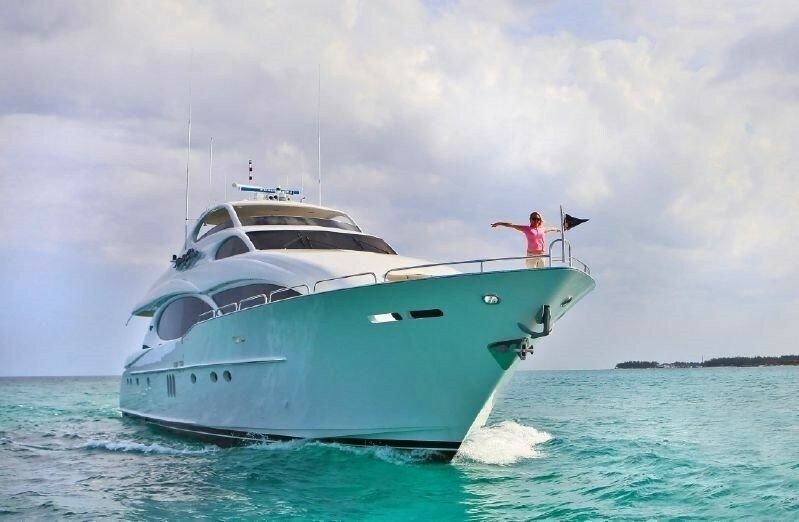 Starting prices are shown in a range of currencies for a one-week charter, unless otherwise marked. 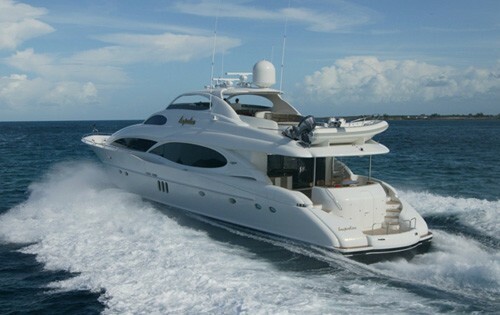 Exact pricing and other details will be confirmed on the particular charter contract. 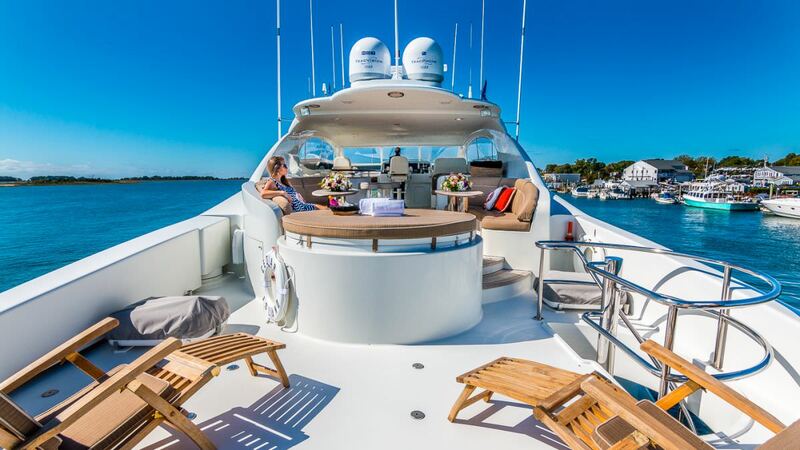 Just follow the "reserve this yacht charter" link for your chosen yacht charter or contact us and someone from the CharterWorld team will be in touch shortly. All logos, trademarks and copyrights contained on charterworld.com and its affiliates are, and remain, the property of their respective owners. 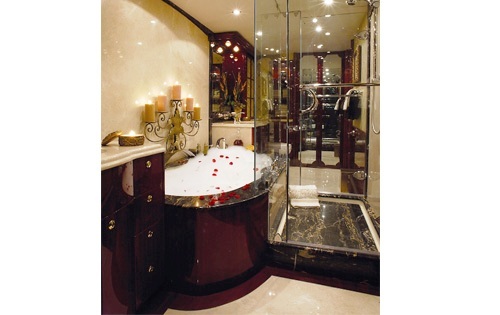 Use of these materials does not imply endorsement by these companies. 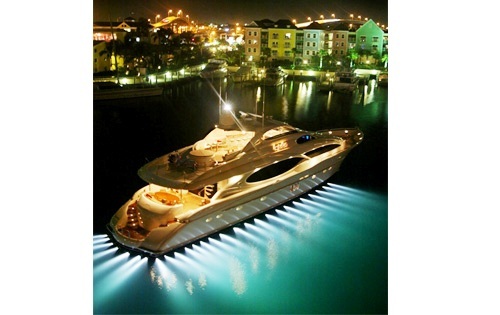 No licenses or other rights in or to such logos and/or trademarks are granted.